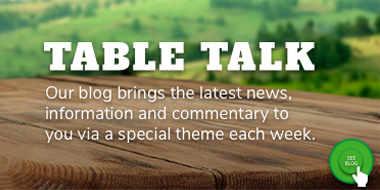 In our first post, we introduced all things podcasts and listed some wonderful farming and agriculture specific podcasts from Australia and across the world. Today, we want to bring you some non-farming specific, but super relevant rural interest podcasts that discuss rural issues and shed light on the wonderful things going on across our communities and regions. We all love Landline and now there is a way to listen to popular stories you have seen on the television in the past. 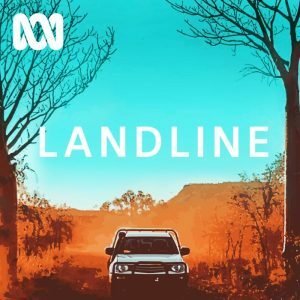 There are only three episodes out at present (as at 15 August 2018) but more on the way, and we love that the very first episode is about Deniliquin, where I live (How Landline helped Deni Ute Muster become a thing)! Listen on podcast app, iTunes, Soundcloud and Stitcher. 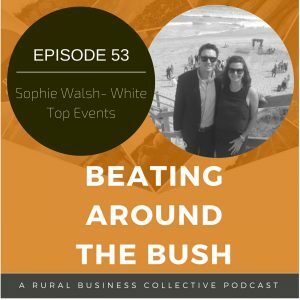 Bought to you by the amazing Fleur Anderson and the team at Rural Business Collective, hear from entrepreneurs, experts, business people and community leaders talk about topics relevant to their community and rural and regional Australia. On our list to listen to is Episode 4 “Succession Planning with John Moor from RCS”, which was recommended to us from our friend Hayley Purbrick. 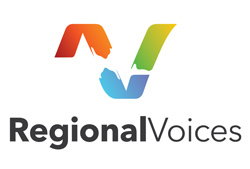 Regional Voices is broadcast across more than 150 radio stations nationwide. 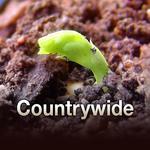 It is a “weekly radio program offering fresh perspectives on regional Australia”. Each month there is a new topic and four episodes explore the topic through the eyes of an expert. Previous themes have included Mental Health, Finance, Employment and Regional Futures. Listen via your podcast app, iTunes, website, or Podbean. 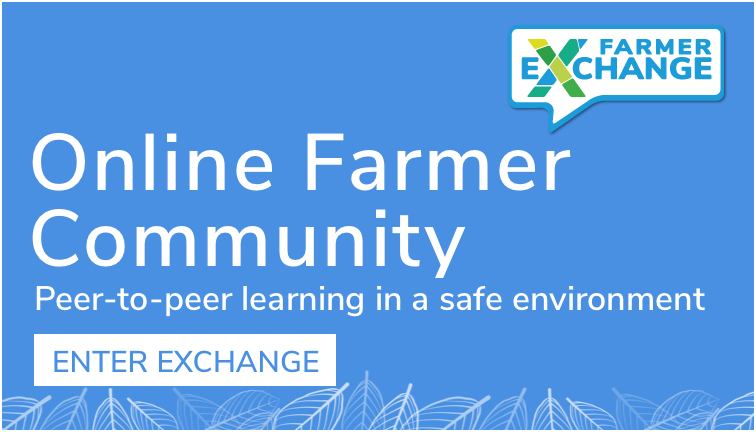 Hosted by Sophie Hanson and Skye Manson, My Open Kitchen all about storytelling, farming, food, community and connections. It is friendly, warm and informative. 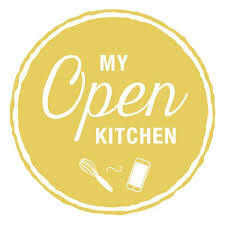 The My Open Kitchen podcast is hosted by Sophie Hansen and Skye Manson and is all about giving farmers, small business owners and producers like ourselves the confidence and skills to use social media to tell their stories in an engaging and useful way to their right people. 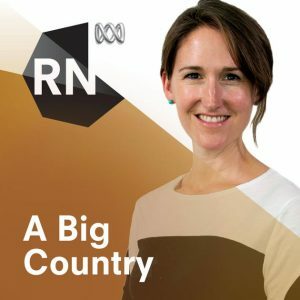 In ‘A Big Country’ ABC reporters introduce us to interesting people and places across country Australia. Past episodes have included Growing oysters in the tropics and meet the master and his apprentice, Digging in the Pilbara and truffle hunting in the Victorian alps, and Visit a no-waste berry farm and go bush with an outback mailman. Listen on podcast app, iTunes. 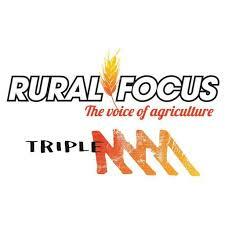 Rural Focus on Triple MMM covers agricultural and agribusiness issues affecting rural communities in regional Western Australia. Listen on iTunes, Omny, Player FM. 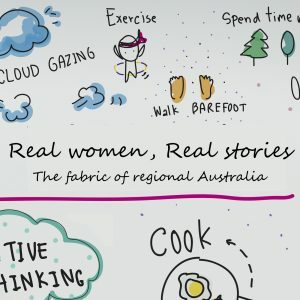 Spreading the Good Stuff is a podcast for regional women. Christy, Katrina and Leonie share stories of triumph, challenge, growth and change. 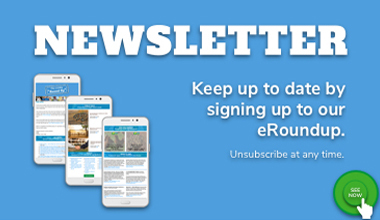 Launched in June 2018, the fortnightly podcasts have included “Kindness and Positivity”, “Combating Negativity”, “Building Positive Relationships” and “Mental Health”. 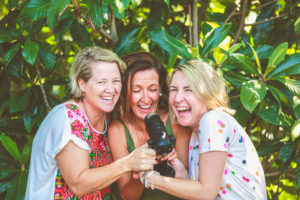 The Rural Woman podcast has almost 60 inspiring, enlightening and challenging conversations with AMAZING rural women on all kinds of topics. Let us know what we are missing!